Host a Botox Party in the NYC and NJ Area With Mirza Aesthetics! Dr. Mirza will be in attendance to administer injections safely, in the comfort of your home. You can expect the same careful application and handling as you would receive in an office setting. He will cleanse the treated areas, apply numbing cream if needed and inject Botox®, Juvederm®, or any fillers using precise technique and placement. Women and men 18 and older can benefit from a selection of treatments. A full list is available for view. Treatments can last for up to several months, sometimes even up to a year. Pamper yourself, relax and have fun with your friends while you treat frown lines, smile lines, thin lips, cheek volume loss and more with these top-selling effective party favors. 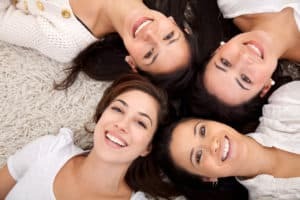 Botox® parties are available to residents of New York, New Jersey and Connecticut. Attendees are encouraged to read the Botox® Safety and Juvederm® Safety information found on our Web site. Additionally, Botox® parties do not require a minimum number of attendees. However, details may vary per group. Parties must be scheduled in advance. Host Your Own Botox® Party! As the host of the party, you may choose any conventional method to pay: Check, Visa, AmEx, etc. Quite often, customers prefer to use Mirza Pre Pay™ as it guarantees a specific dollar amount of services and treatments available to them. 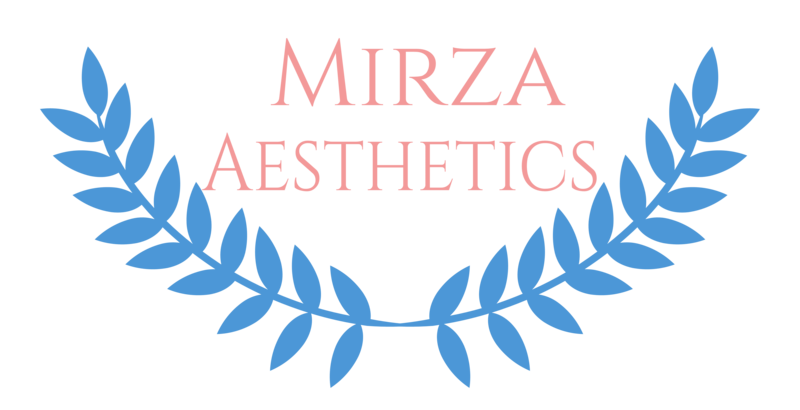 With over 15 years of experiences as a licensed physician, Dr. Mirza is knowledgeable in cosmetics. Specializing in neurology, Dr. Mirza knows how to perfectly contour cosmetic products to suit your needs. Want to Be Contacted? Have Any Questions? By submitting your information, you agree to our terms and conditions.